Is the haleem fad fading in Chennai? I'd have to admit that while Haleem doesn't belong to Chennai, it was welcomed with open arms. Fisherman's fare was the first (I think) to bring this Hyderabad delicacy to Chennai and I used to wait for Ramzan just to savour this. 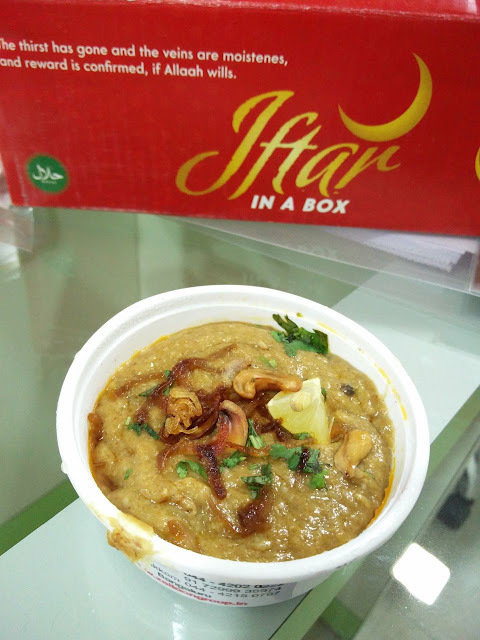 In the process, Haleem became a household name by 2011 and by 2012 every restaurant serving Iftar foods started having their version of the Haleem. Some were excellent, some were poor excuses, but the city had choice. Things started going downhill last year. I guess the cost of the ingredients and the audience not willing to pay a higher price for good quality Haleem started the downfall. A number of places serving terrible Haleem stopped and the ones serving good ones started reducing their quality. The lack of meat was palpable and the careless preparations were starting to show. First to the ones with a trained palate and then to everyone else. This year, the lack of good Haleem has been rather appalling. For me, the Haleem took away the humble but flavourful 'Nombu Kanji' that Chennai was used to breaking fast with. Since Haleem was better, it didn't feel so bad, but now with Haleem dwindling, the Nombu kanji has also lost it with not too many people, except for the mosques, making it. This is a double whammy! Places that served good Haleem are now serving terrible ones. However, and this is what irks me more, the food that has been served with the Haleem has also taken a hit. Lukhmi, a kind of samosa, is nowhere to be found. The Chennai cutlets that were a staple in most places have disappeared as they gave way to the more illustrious cousins from Hyderabad. 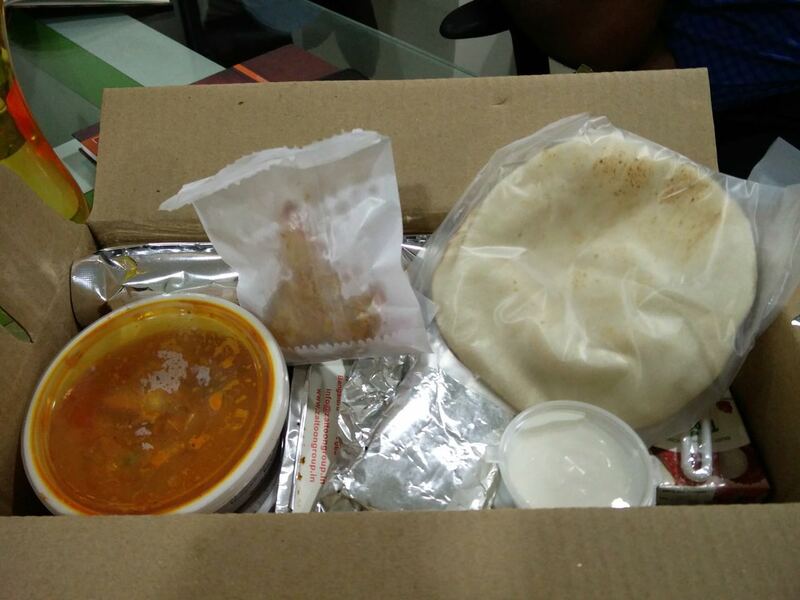 Nannari sherbet, another staple in Chennai for Iftar has also disappeared. 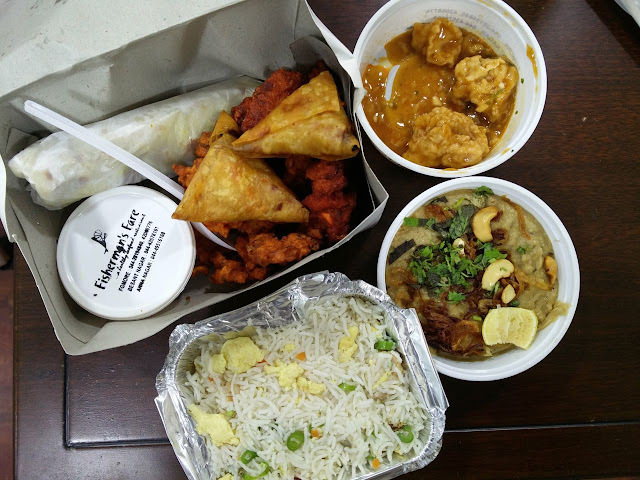 I tried three Iftar boxes in the last two weeks and I've been terribly terribly disappointed. I'm told that Abid is still keeping the Haleem flag flying and I've got that for today's Iftar and I hope the food is good. Because now it is not just about the Haleem but the Iftar offerings in general. I had a day trip to Hyderabad and I had Haleem at Shah Ghouse. Being used to Haleem in Chennai, the ones in Hyderabad took me to heaven and back, so Haleem has not suffered all over, just in Chennai. It is about time that the Nombu Kanji and the cutlets make a come back in Chennai. About time. 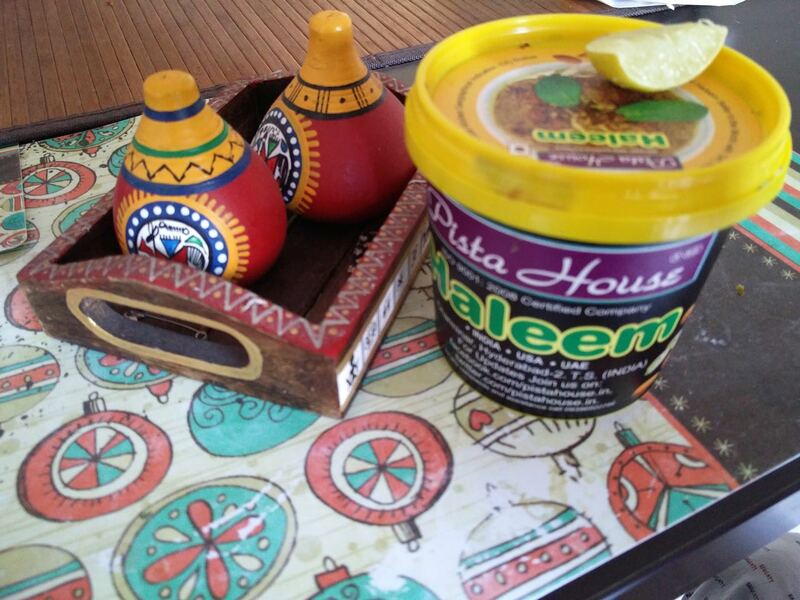 And Haleem can be the thing that we have once in a while, but it simply cannot be the staple anymore. It was just that the fad lasted for a good 10 years, but looks like Haleem simply cannot survive in Chennai! Or will I be proven wrong? 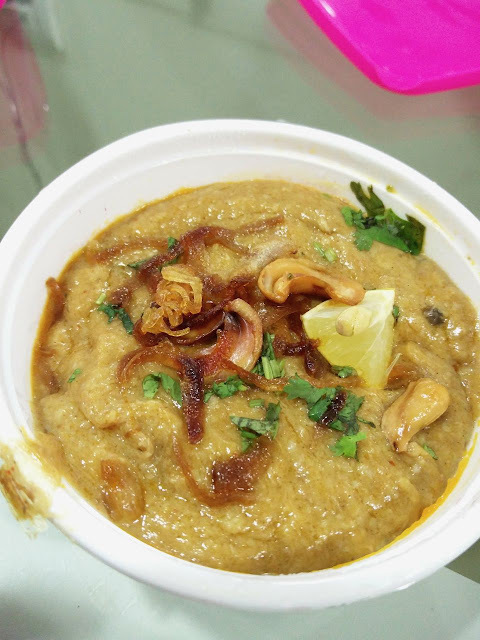 Chennai Foody: Is the haleem fad fading in Chennai?